Big enough to serve you. 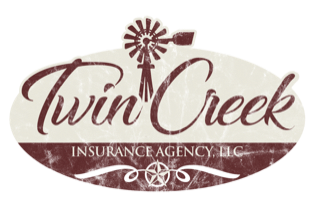 Twin Creek Insurance Agency, LLC is a Texas proud insurance agency that specializes in personal and commercial insurance. 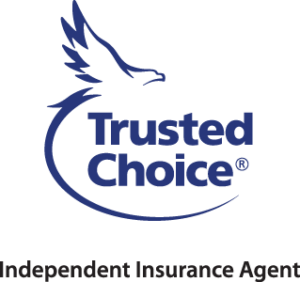 We are dedicated to creating strong relationships with our clients and partnering with the best A+ rated insurance carriers in Texas.